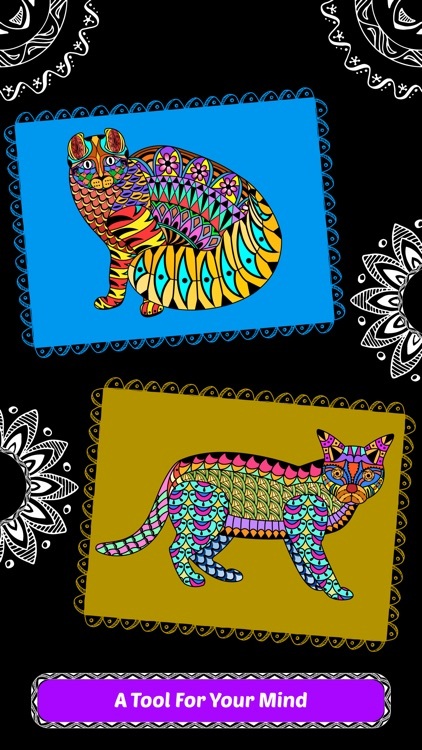 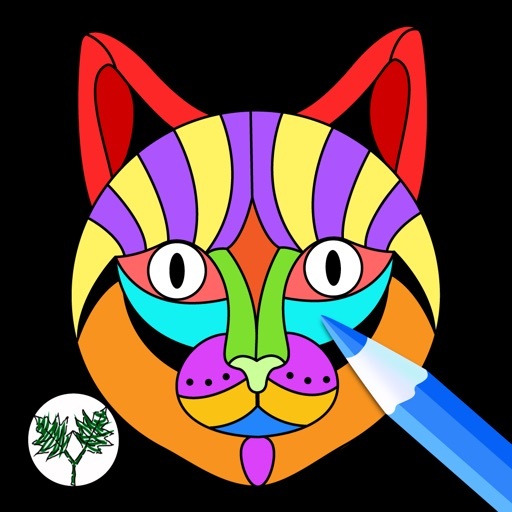 Cat lovers will be enchanted with this coloring book app for adults and its original designs. 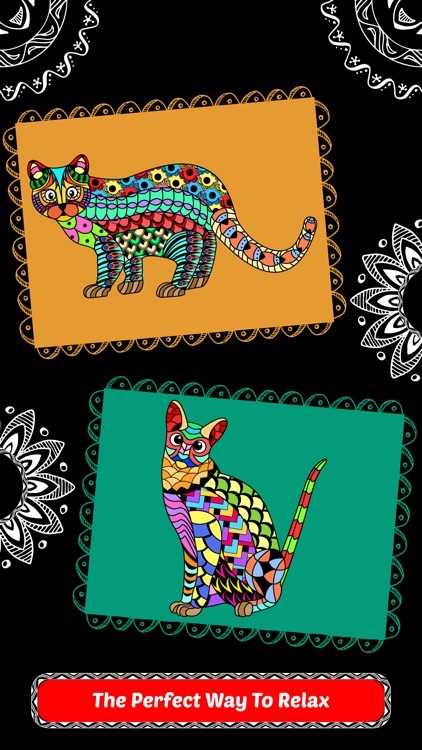 With 26 beautiful designs you can bring cats to life with your creative fingers. 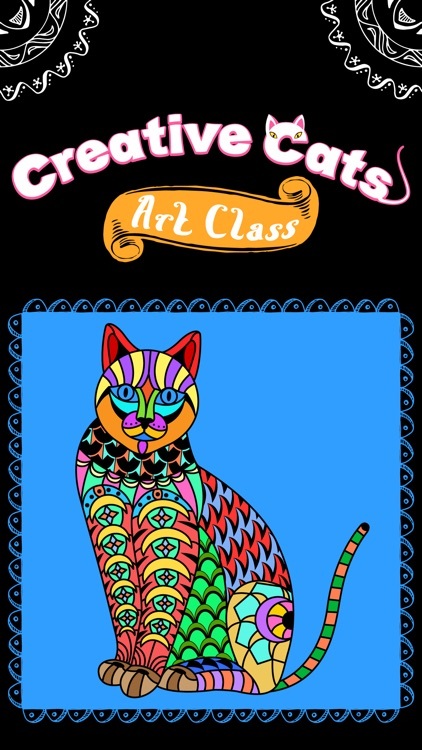 Creative Cats Art Class offers an escape to a world of inspiration and creativity. 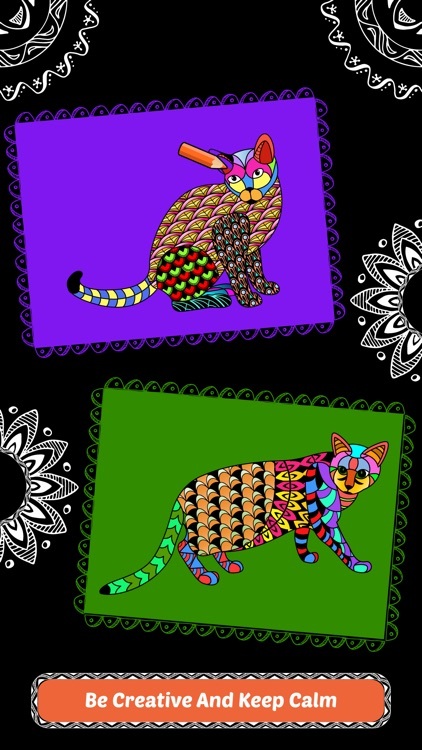 Each coloring page is also an effective and fun-filled way to relax and reduce stress. You can do it! 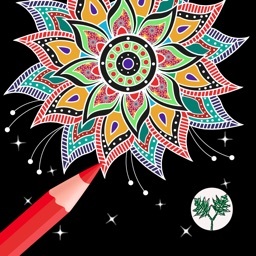 Zoom in, locked on where you want to color. 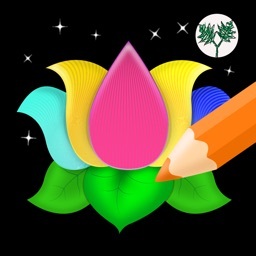 Gently fill in the color, listen to the music, and erase what you don't want or just be outside the lines! 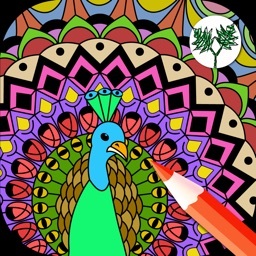 This is an Exclusive and ultimate coloring book experience for Adults featuring relaxing music to enhance the experience. 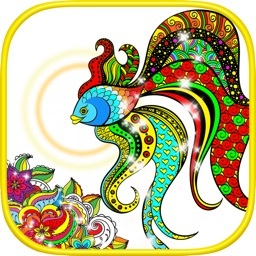 - The only coloring app for adults where you can actually color like in real life and not just tap to paint. 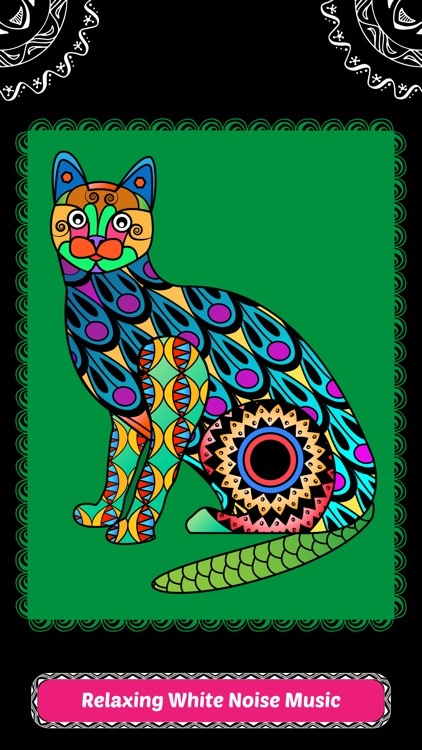 Download our NEW coloring book "Creative Cats Art Class- Mindfulness Coloring Books for Adults" TODAY and we promise you'll clear your mind, you'll have fun, and you might even have a pretty piece of art to frame when you're finished!